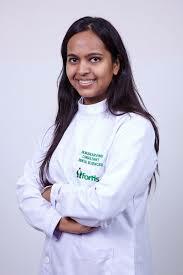 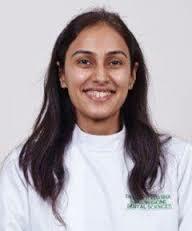 Dr. Gagan Sabharwal is the consultant at Fortis Memorial Research Institute, Gurgaon for dentistry. 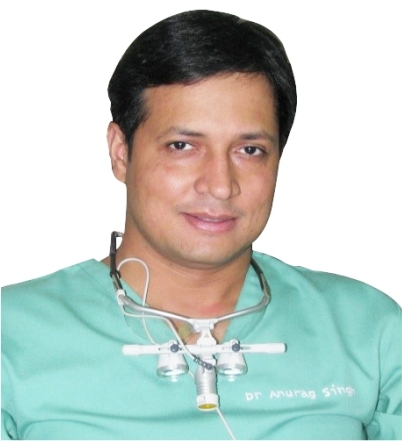 He has about 6 year of experience into the field of dental science. 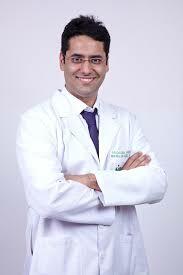 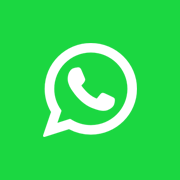 He is a Dentist and his specialization is Oral & Maxillofacial surgery oral implantology, orthographic surgery, T. M. surgery, Joint disorder and surgery.